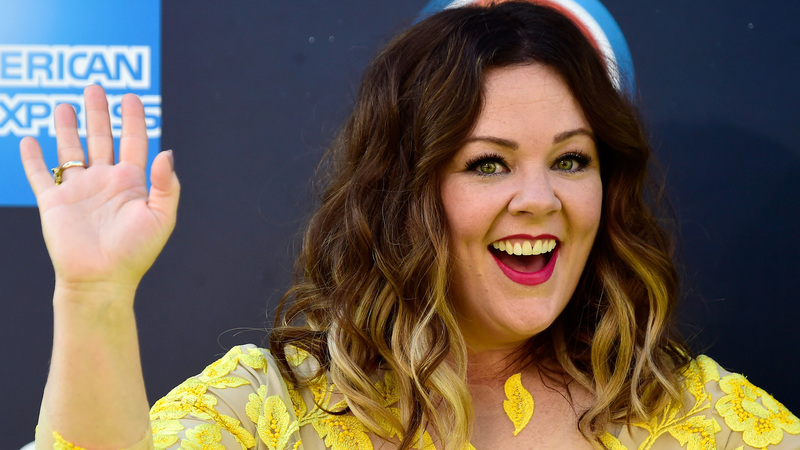 Actor, author, Academy Award nominee and all-around-beloved funny person Melissa McCarthy says her daughters already have as much confidence as she did at the age of 30. On Sunday, McCarthy chatted with Us reporters about her girls at the Santa Barbara Film Festival, where she received the prestigious Montecito Award. “The challenges are just, ‘Am I doing enough?’ and being surprised and amazed by my girls,” she said. McCarthy’s eldest, Vivian, already has the acting bug. She appeared in McCarthy’s 2016 flick The Boss as the younger version of her real-life mom’s character. Vivian also “appeared” on Gilmore Girls, as character Sookie’s (McCarthy) pregnancy was written into the show.